Now enter your domain name WITH the www prefix (in our example, we use www.easydnstest.com) and click 'save'. You'll see an error message. That's ok. Copy the two records it asks you to create and open a new browser window (leaving this one open). Leave this window open, as we'll need to go back to it again in a few minutes. Log into web.easydns.com and go to your domain management. Click on the left-hand side of the page (on DNS Settings) to see all your DNS settings. Enter the two records as shown in the example below and click 'next'. Agree to the changes (it will show an error saying one of these is invalid - that's ok. It's just used by Google to verify you have control of the domain). Now enter the records shown below, click next, and then confirm the changes. Go back to the tab you have open for Blogspot, and now click 'Save' again at the bottom of the page. This time it will accept the changes, and bring you back to your main page. Livewire is a simulated electronics laboratory that uses animation and sound to demonstrate the principles of electronic circuits. Switches, transistors, diodes,integrated circuits and hundreds of other components can all be connected together to investigate hidden concepts such as voltage, current and charge. There are no limits to the circuits that can be designed and no loose connections or faulty components to worry about. However, if the maximum ratings for any components are exceeded, they willexplode. PCB Wizard 3 is a highly innovative package for designing single-sided and double-sidedprinted circuit boards (PCBs).It provides a comprehensive range of tools covering all the traditional steps in PCB production, including schematic drawing, schematic capture, component placement, automatic routing, Bill of Materials reporting and file generation formanufacturing. In addition, PCB Wizard 3 offers a wealth of clever new features that do away with the steep learning curve normally associated with PCB packages. 16 Megabytes of (RAM) memory. 32 Megabytes of (RAM) memory recommended. Microsoft Windows 95, 98, ME, NT 4.0 (with SP6), Win 2000 or XP and Win 7. Only 3 choices are to be made before the compiling and uploading can be proceeded. During compiling or uploading, the current status will be displayed and the detailed information will be shown in the console area. A detailed tutorial is available here. 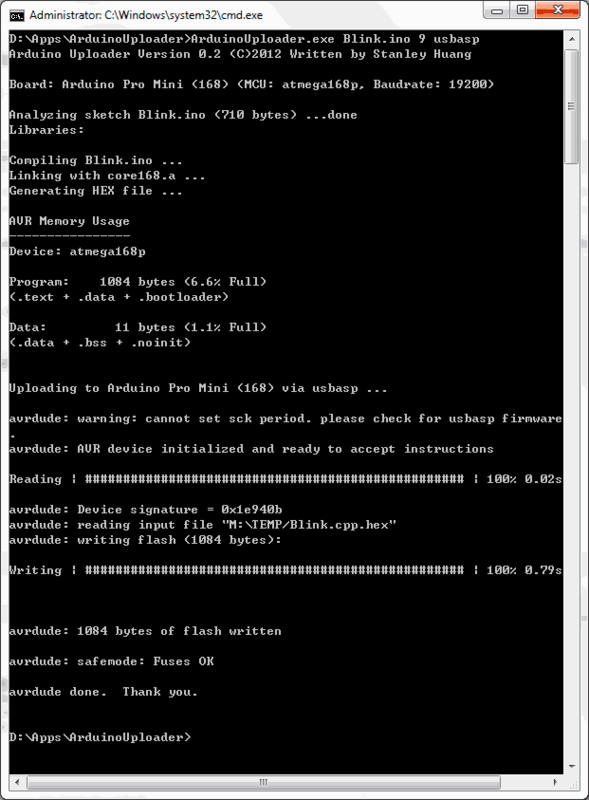 Arduino Uploader is a command line utility invoked by command line options and will return after compiling and uploading proceeded. 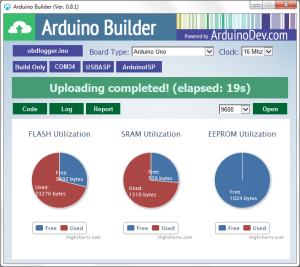 We are pleased to offer our very own CadSoft library for Arduino--for free! 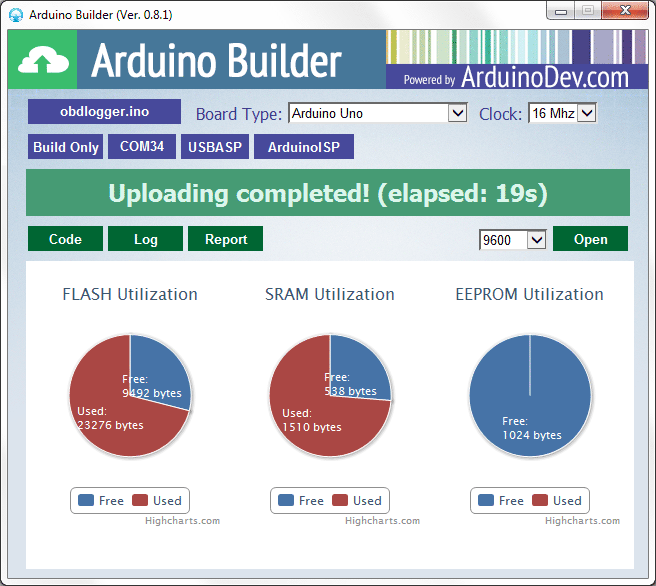 Our new library simplifies Arduino shield development by placing the most-popular Arduino pinouts right at your fingertips. 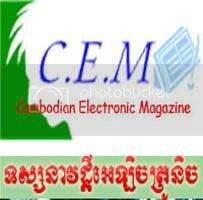 Don't yet have CadSoft EAGLE? Let us know what you think by posting comments below, and thanks for being a part of the element14 community! Proteus is a very powerful tool in simulating microcontroller codes and Arduino is a very famous microcontroller platform but in Proteus there is no model for Arduino. 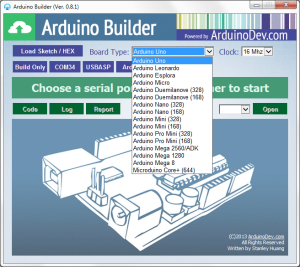 In this post I am going to show how to add Proteus Library for Arduino and how to use it in simulation. 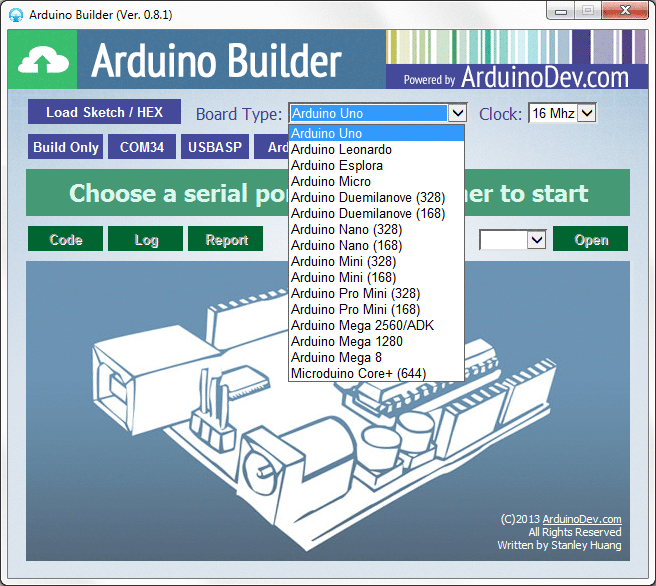 3- Then open your Proteus and in the pick device wizard search for Arduino you will get the following results. 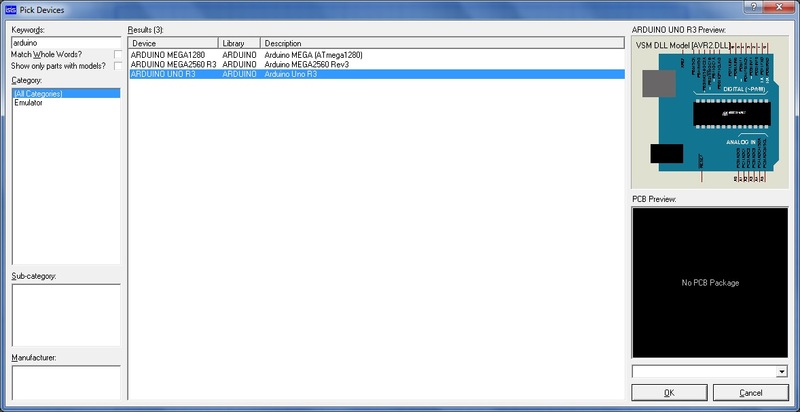 Now, I am going to show you how to add Arduino codes to Proteus. 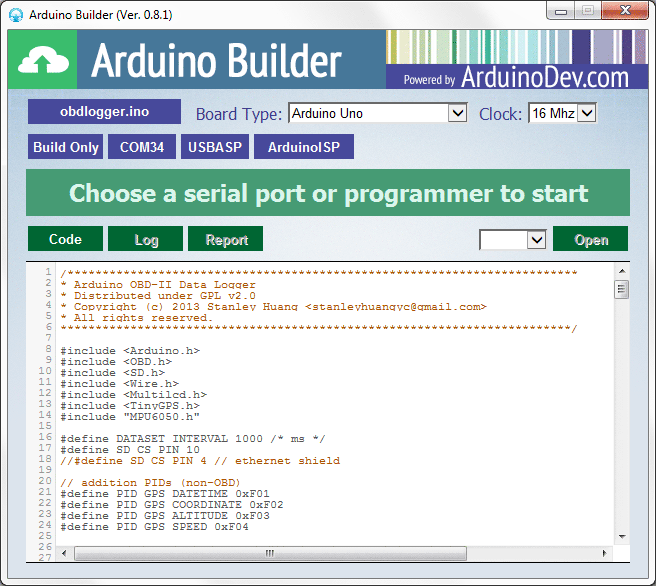 1- Write your code using Arduino IDE and press verify icon to check the code for errors. Then save your code and name it. 3- After that, press the upload icon and wait .... it will give you an error because the board is not connected to your PC. It's OK leave it. 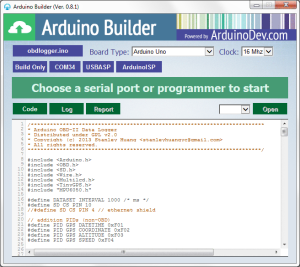 6- Return to Proteus and double click on your Arduino kit and then add the .hex file. That's all. Now you can run your simulation. If you got any problems, please feel free to write to me in a comment and I will answer you as soon as possible. In this day and age, it is vital that you know just who you're dealing with. Through the right criminal background check, you can locate all sorts of invaluable background information on the subject of your interest-from criminal history to real estate background and aliases; and you should. With this in mind-though there are thousands of criminal background check agencies online-they are most certainly not all the same. Where these online background check services vary most egregiously is how up to date and comprehensive their services are, and moreover-their costs to facilitate these criminal background searches. To the first point, many online background check services who offer background history and background info; do not use all of the verifiable criminal justice agencies and law enforcement bureaus as resources to substantiate these online background checks; and if they do, their referencing methods provide outdated information. To the second point, while many of these say they provide free criminal background checks; they are not, in fact, free at all. With Backgroundreport360.com, we value how significant it is that you get the most comprehensive and accurate criminal background check information on those of your immediate interest. This is why we offer you the best background service for your general background and criminal background check. All you need is a first and last name, and a couple seconds-literally-to uncover all you need to know about the person you may be suspicious or-at the very least-unsure of. Do it now, with our instant background check, and get informed.